Business owners in the Everett area have a lot of responsibilities. They have to manage their businesses, help their employees and serve their customers. 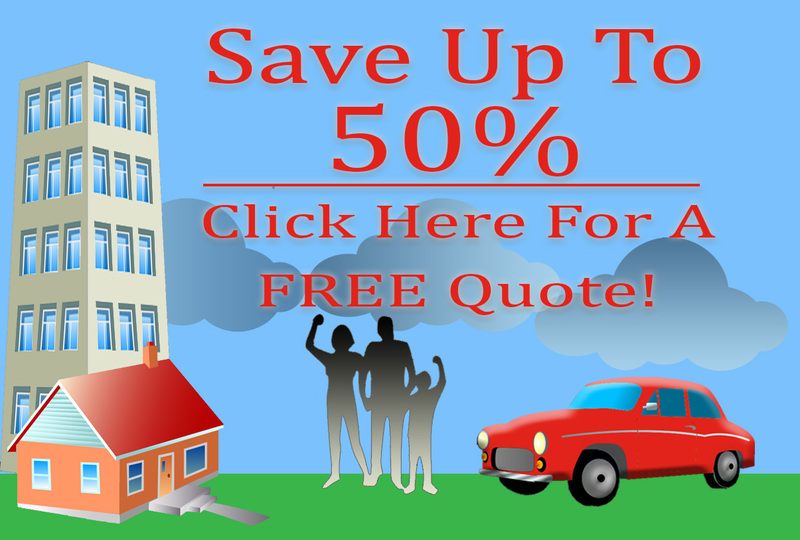 One of their most important responsibilities is to maintain a high quality insurance policy. In the business world, unexpected events can sometimes come up. When this happens, it pays to a have a good insurance policy in place. The best way to find a great deal on an insurance policy is to call commercial insurance brokers in Everett. American Insure-All® is one of the top rated auto insurance brokers in the entire Western Washington area. We can help business owners of all kinds find a great deal on a high quality insurance policy by providing free quotes over the phone. The time to get a solid commercial insurance policy in place is sooner rather than later. There are many different types of commercial insurance policies and it’s important to get them all in order before any accidents happen. Liability insurance is important for taking care of any accidents that might happen to customers while on the property of a business. This type of insurance can cover the claims of customers while protecting the assets of the business. This is especially important considering that lawsuits are very common these days. Even one lawsuit can cause serious damage to the future of a business so it’s very important to have a liability insurance policy in place to cover any accidents. Commercial property insurance coverage is also very important for business owners to consider. Accidents that cause property damage to a business location can be very expensive to repair. An uninsured business owner might end up using important business funds to cover these kinds of situations. However, with a reliable commercial insurance plan, these types of incidents can be easily covered. The best way to get a good deal on the the best commercial insurance plans is to work with commercial insurance brokers in Everett. Not only does this save time and effort, business owners can also save money by getting a free quote on an affordable new insurance policy. Call American Insure-All® today at (888)411-AUTO.